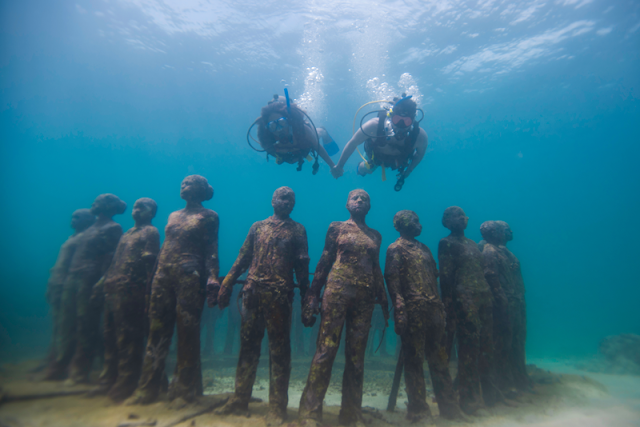 The island of Grenada, home of the world’s first Underwater Sculpture Park and the Caribbean’s largest wreck dive, the Bianca C, will host an amazing undersea world party with the second annual Pure Grenada Dive Fest. The four-day event is hosted by the Grenada Scuba Diving Association (GSDA) and during the event dive shops in Grenada and Carriacou will put on a number of activities for divers of all skill levels - beginner, an expert or intermediate level diver, . Launch party in Carriacou, which is known as the Isle of Reefs. Discover scuba diving for beginners in the pool with optional shore dive, and the opportunity for certified divers to explore some of the islands’ 14 wreck dives including the newest, M/V Anina. Final party in Grenada with lionfish dinner photographers will be awarded for their underwater photos. 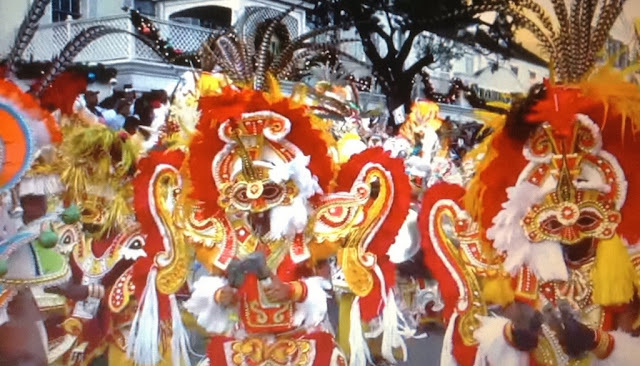 (6) festivals around the region including the islands of Barbados, Carriacou, Dominica, Dominican Republic, Jamaica, and St Lucia.